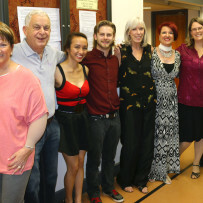 danceScape Students, Ishia Diokno & Zak Taylor and Andrew Furness & Shari Muller, helped to inspire Dundas Seniors to dance with their Salsa and Waltz performances! 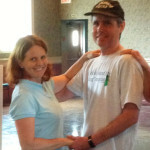 The event also featured lessons, the History of Swing, and music of the Silver Swing Band. 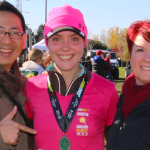 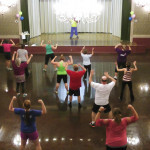 Photos are available in our “danceScape & Students Giving Back to the Community” album! 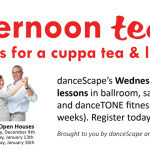 Join us for a cuppa tea & learn to dance at danceScape’s teadances!